Success is in the detail.It’s our goal to make your occasion perfect, in every way. 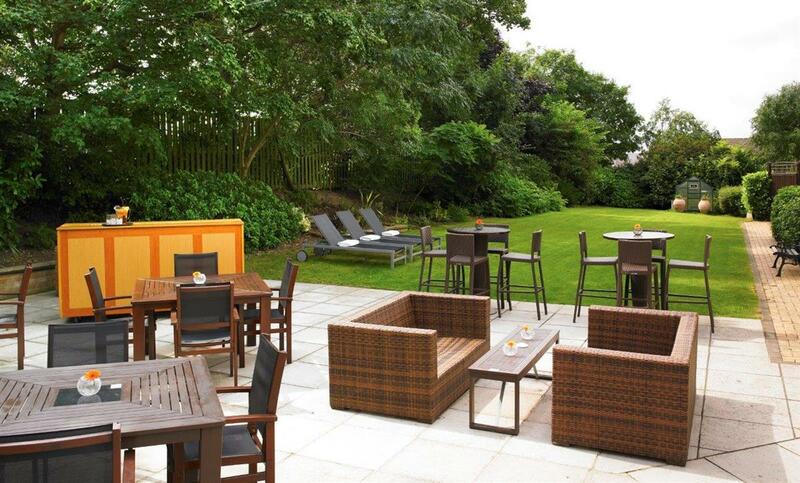 The Portsmouth Marriott Hotel offers warm hospitality in a spectacular location, just minutes from the Solent. 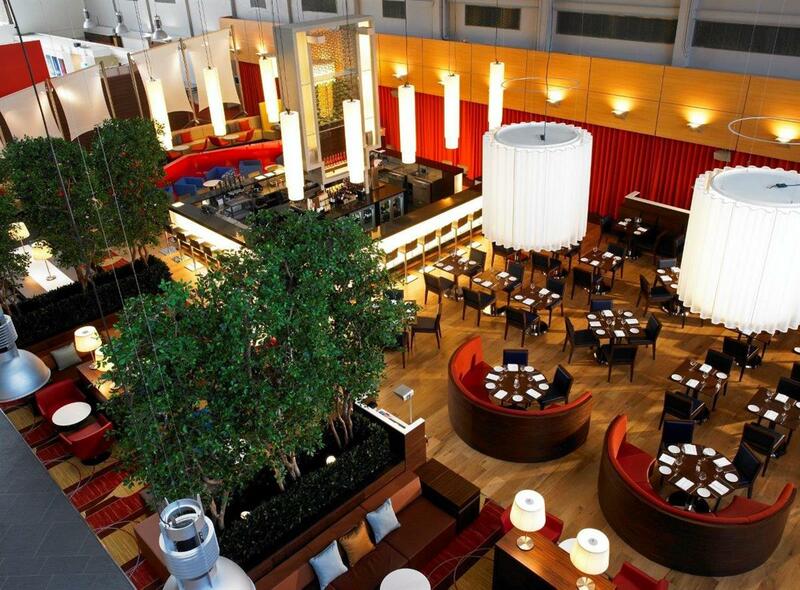 Here, stylish and modern design blends with thoughtful service, providing a haven for clear thinking and relaxation. 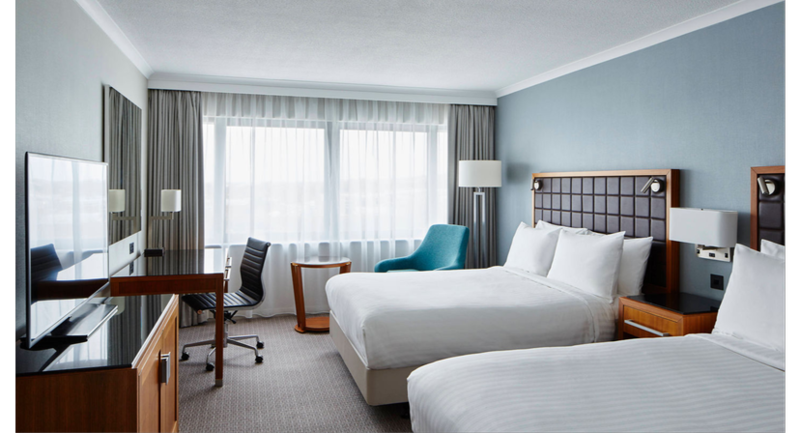 Just off the M27, with its easy access to major routes and convenient location near popular sights like the Spinnaker Tower, Gunwharf Quays and the historic Naval Dockyard, the Portsmouth Marriott Hotel provides an ideal setting that makes business trips successful and leisure travel a pleasure. 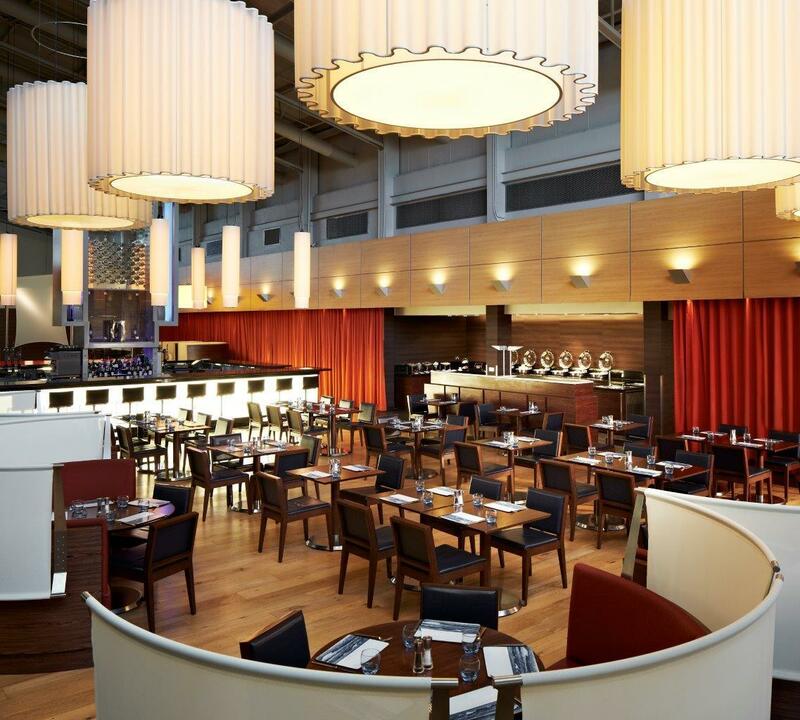 Sample the exciting, fresh flavours of our Sealevel Restaurant or relax over a Starbucks in our Sealevel Lounge. 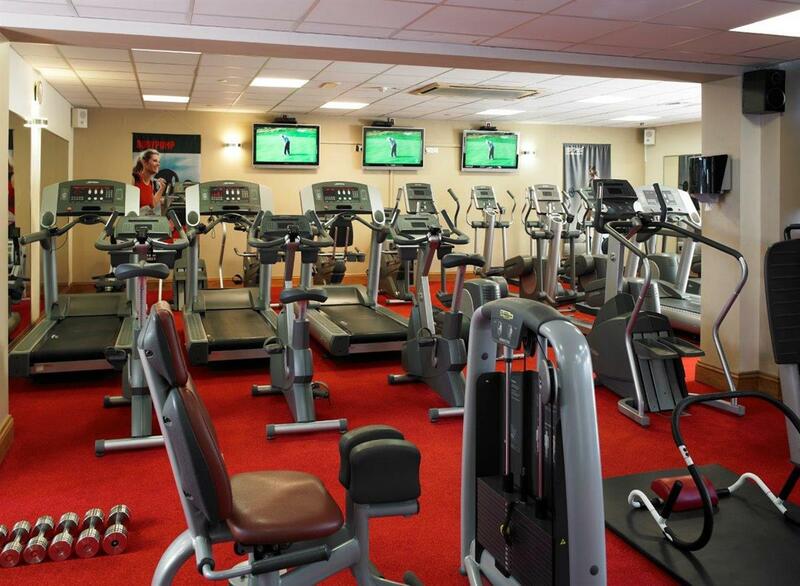 You can work out in our health club or dip into the refreshing indoor pool. And when planning a business or social event, you'll find 11 meeting rooms with 785 square metres of impressive function space, complemented by expert catering and innovative audio visual technology, ample parking and welcoming staff. When every detail must be perfect, you can count on our advanced facilities and expert meeting professionals to deliver a productive and successful outcome. From day one you’ll be given a dedicated Event Organiser to help with all your planning. Our Dedicated Marriott Meeting Host will take care of every detail on the day – you needn’t lift a finger. 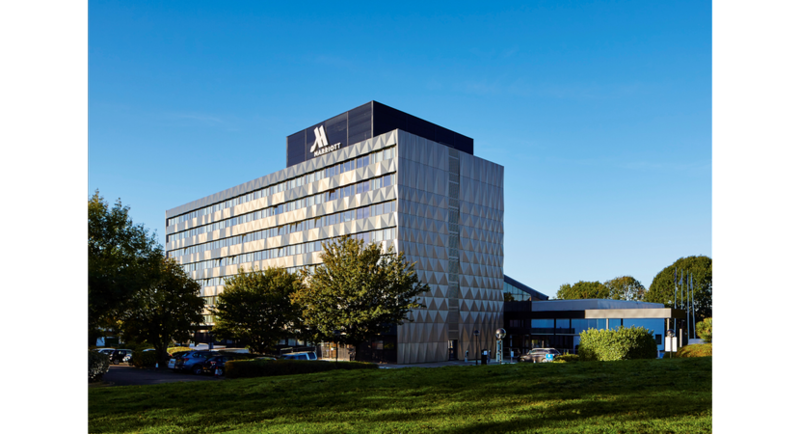 At the Portsmouth Marriott Hotel we are innovating to deliver more engaging results driven meetings through technology and flexible work spaces to inspire collaboration and create solutions for the way you work today. Combining cutting-edge technology with complete flexibility, careful attention to detail meets an air of style and sophistication. A unique ambiance designed to inspire creative thinking, focus and purpose. • Our largest meeting room, the Mary Rose Suite, can accommodate up to 350 guests and can be adapted for any event. • Secure wireless Internet access offered throughout the hotel and free Wi-Fi access in public areas. • Comprehensive meeting facilities complemented by expert planning, catering & audio visual services. Inspire colleagues with a team-building event. Go global with a high-tech conference. Give awards ceremonies a sense of prestige. 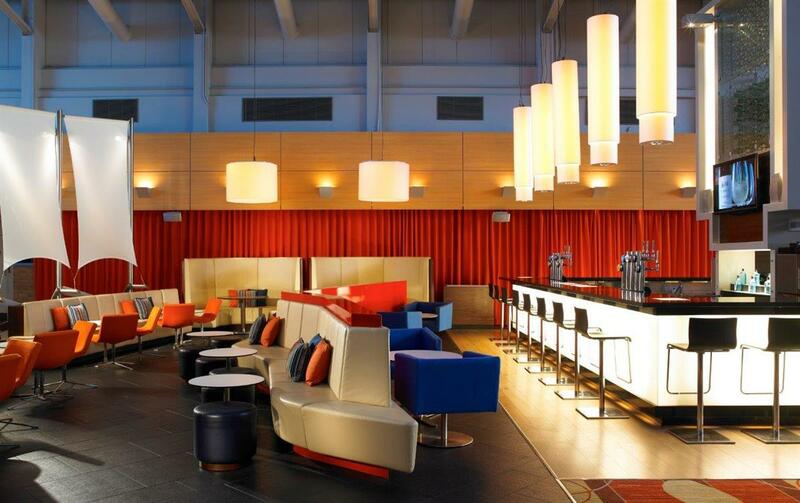 Whatever the event, the Portsmouth Marriott is the perfect venue. Our Havant Suite and Chichester Suite incorporate Epson interactive whiteboard technology offering control over your digital resources, including Windows and videos, to ensure you create dynamic, collaborative work sessions and engaging presentations. This new digital system means that the audience becomes part of the presentation inspiring discussion, and allowing ideas to be added to, shared and saved, resulting in a smooth digital workflow. Our Red Coat Direct App. also provides you with the convenience of contacting meeting associates by text from smart phones, tablet or PC. 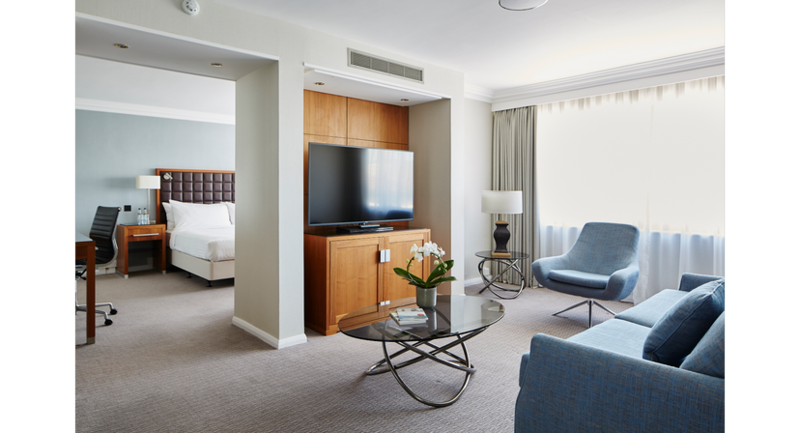 Our Complete Meeting Package offers an enhanced, flexible package for meetings from 8 to 25 people with Flexible Cancellation up to 48 hours prior to arrival with no charge! Inclusive of room hire, Wi-Fi, unlimited tea, Starbucks coffee, soft drinks and specially designed snack breaks to increase productivity and brain power. Also 25p from every delegate will be donated to the Princes Trust.